Hello lovelies! I had to laugh the other day when Chloe, our 18-year-old, said to me with a very serious look on her face “you know (insert dramatic pause), when (insert friend’s name) went to Greece on holiday, she just wore amazing, different earrings every day and she looked SO amazing!” So there you have it from the horse’s mouth – earrings are ALL you need for Greece. I am of course inclined to agree that wow jewellery on holiday can make you feel fabulous – and very Instagram worthy too 😉 which is why i’m so thrilled to be sharing this holiday-inspired giveaway with you today. 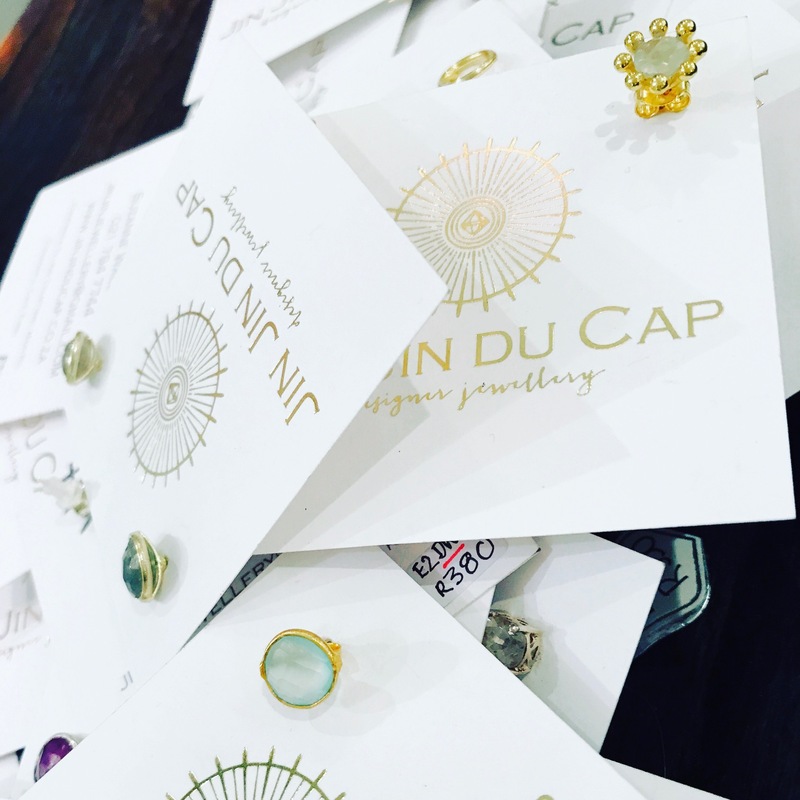 Jin Jin is one of my local go to’s for easy-on-the-eye, on trend and really easy on the pocket jewellery. 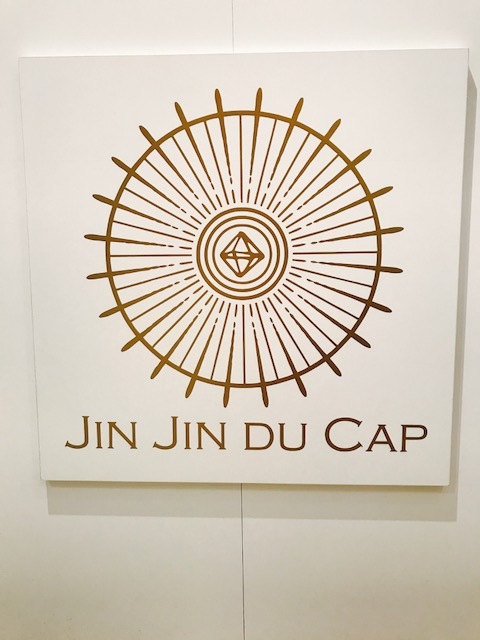 Suzie, who owns Jin Jin, travels the globe sourcing gems and readymade beauties from her secret suppliers and she also has a little black book of local talents making beautiful stuff specifically for her store in Constantia Courtyard. 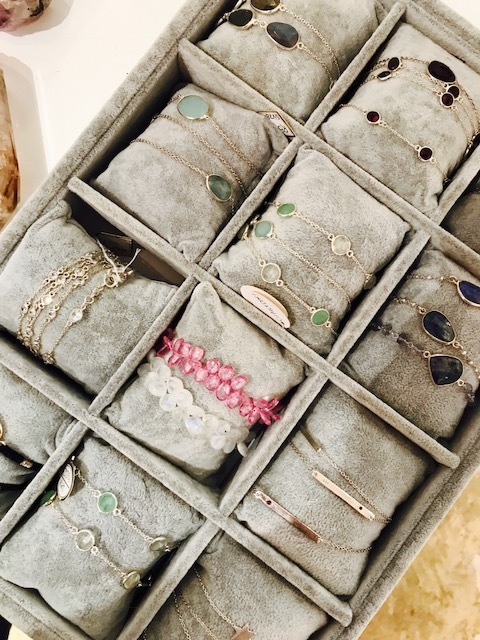 From very blingy things to more subtle sparklers, on trend minimalist must haves and a glorious array of semi precious stones in classic and contemporary settings, there’s no doubt you’ll definitely find something you love at Jin Jin. What’s up for grabs today, lovelies? I concur with Jackie Kennedy – Pearls are always appropriate – would love a pearl necklace ! 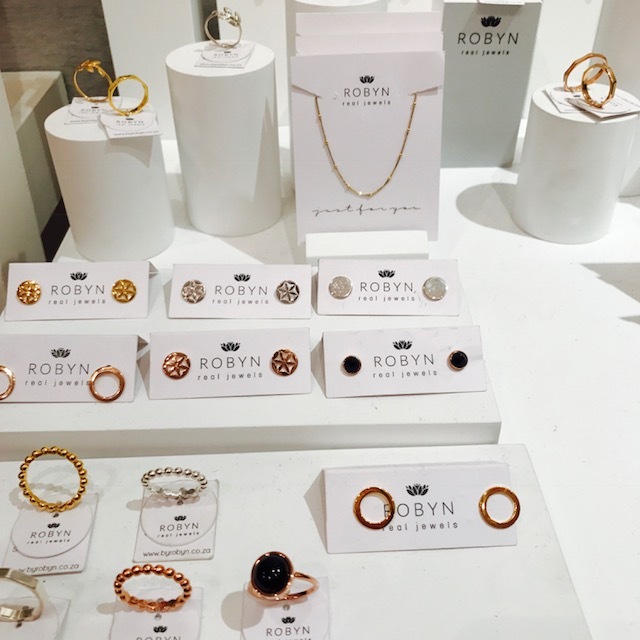 What an array of wonderful jewelry pieces! 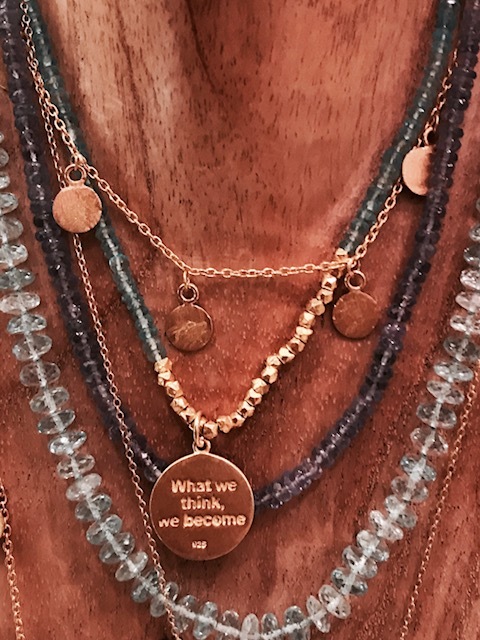 #Iwantthatjinjinjewellery – unfortunately I will not be able to visit their shop as I reside in Gauteng – but have my eye on a lovely pearl necklace!